You may submit a Victim Impact Statement or a Statement on Restitution or both. 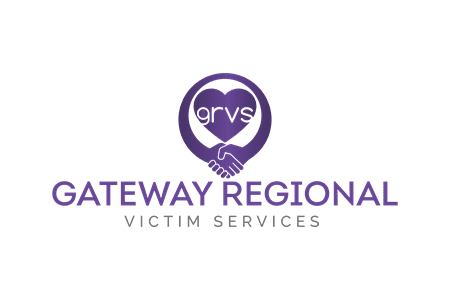 Your completed Victim Impact Statement (VIS) and/or Statement on Restitution (SOR) must be received before the offender is sentenced so they can be considered by the judge. Return your completed form(s) to the investigating police agency as quickly as possible. If you know that the accused has an upcoming court appearance, you should return the completed form(s) directly to the crown prosecutor’s office. You may submit additions to your Victim Impact Statement and/or Statement on Restitution up to the date the offender is sentenced.